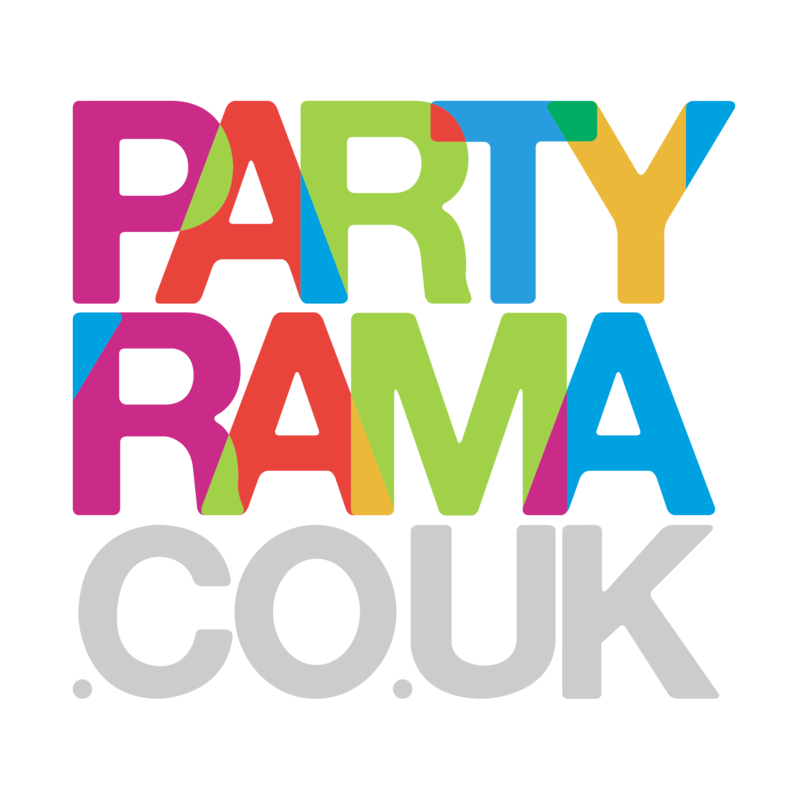 We have a vast selection of drinking party straws here at Partyrama. Find a straw to go with your party theme here today and get it all delivered right to your door. We have Next day or Saturday shipping options available if your party is last minute!